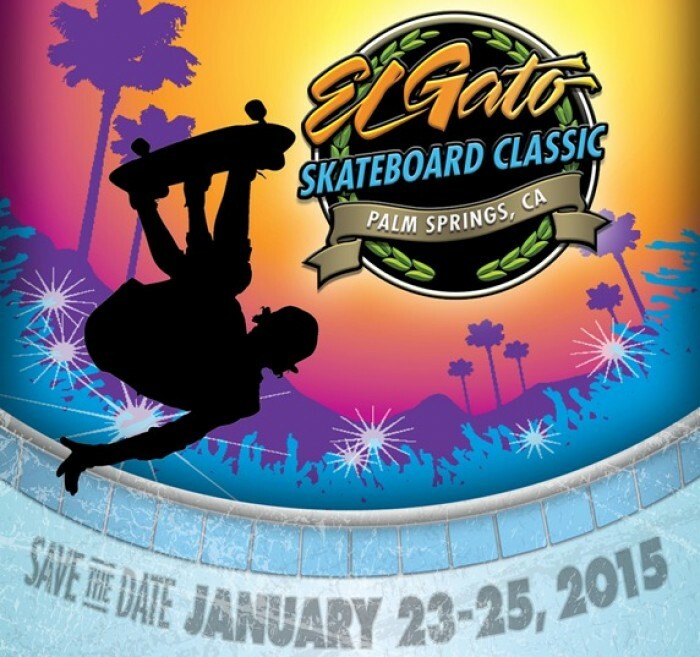 The El Gato Classic has been a dream of Eddie Elguera for years. Eddie wanted to create a series of contests and events that not only highlight skaters that revolutionized the sport, but also provide opportunities for new an upcoming skaters to have exposure in the industry. El Gato Classic was founded by Eddie Elguera and his wife Dawna Elguera.